It’s a pretty solid list when the BMW S1000XR lands in the number-seven spot. The S1000XR has its eyes set on topping the Ducati Multistrada, one of MO’s favorite motorcycles, and to do so it will be employing the inline-Four from the S1000R, one of MO’s favorite engines. BMW says it’ll make 160 hp and 83 lb-ft, with an emphasis on mid-range power (for reference, our last S1000R tester made 155.3 hp and 79.7 lb-ft to the wheel). Tack on BMW’s usual array of electronic goodies, and we’re even more excited about getting our hands on one. 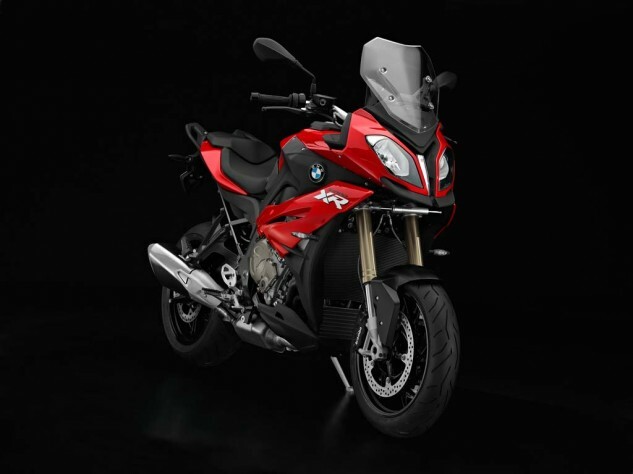 Price for the S1000XR is yet to be determined at press time. The Multistrada is one of our favorite rides for a reason – it flat out does it all (Well, it ain’t so hot off-road. – Ed.) – but if any manufacturer is poised to take out Duc, it’s BMW. Perhaps the reason we’re most excited about the S1000XR, is because it means we get to test it and the highly-updated Ducati Multistrada DVT side-by-side. Who wouldn’t be excited about that?